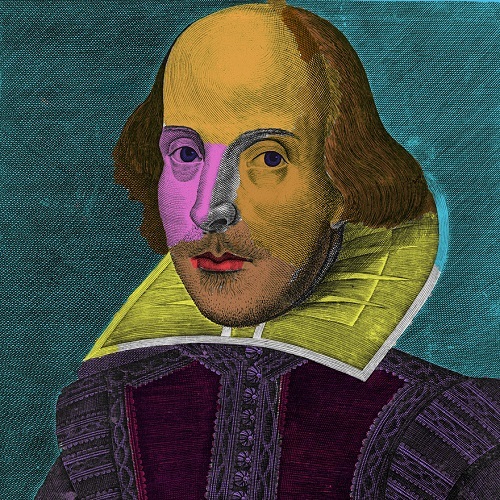 The third Shakespearean Theatre Conference will be held June 19-22, 2019, in Stratford, Ontario. The conference offers an opportunity to think broadly and creatively about the past, present, and future of Tudor-Stuart drama, and this year places special emphasis on our broad theme of “Festival and Festivity.” How do we understand and perform festive, antic, celebratory, or bacchanal elements in the plays of Shakespeare and his contemporaries? How did these plays draw on and contribute to early modern festive cultures, and how have historical changes to such cultures shifted the meaning of theatrical revelry? To what extent is the festive limited or invigorated by genre and convention? 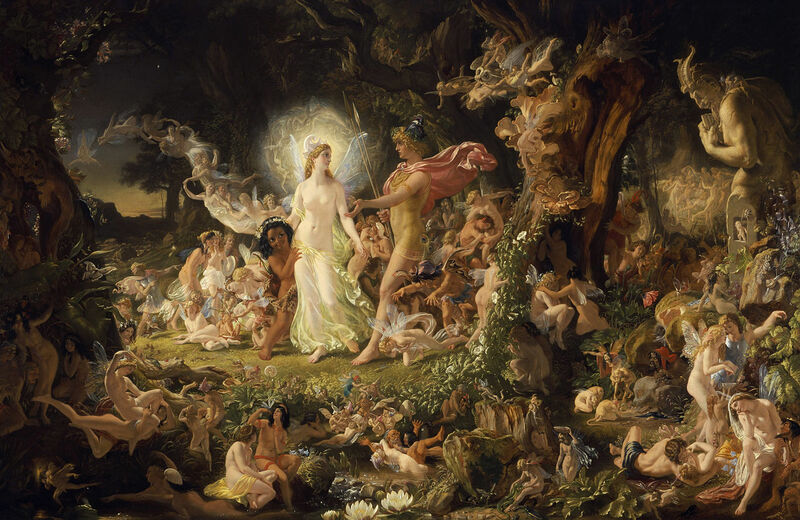 In what ways do cultural and theatrical festivals, including dedicated Shakespeare festivals and Shakespearean playhouses, influence and shape contemporary Shakespearean performance? 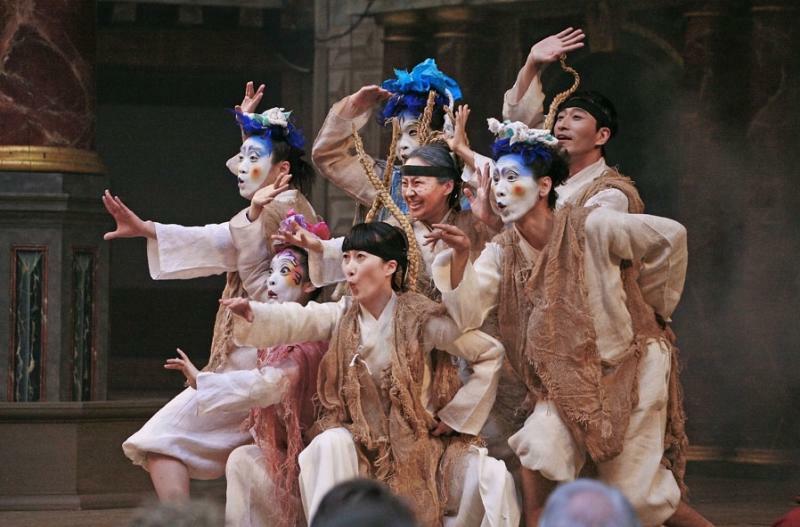 What do the histories of these festivals have to tell us about changing responses to early modern drama, and what new directions seem promising? The conference is a joint venture of the University of Waterloo and the Stratford Festival, and will bring together scholars and practitioners to talk about how performance influences scholarship and vice versa. It is the successor to the Elizabethan Theatre Conference, which the University of Waterloo hosted 17 times between 1968 and 2005. Paper sessions will be held at the University of Waterloo’s Stratford campus, with plays and special events hosted by the Stratford Festival. *University of Waterloo students may attend this event for free, but should contact Ken Graham or Alysia Kolentsis to indicate that they plan to attend. Tickets to the conference banquet may be purchased at the time of registration for $40 per person. Follow the link below to register and to purchase banquet tickets. Please also let us know if you plan to attend the reception by registering for this free event. We have reserved blocks of tickets for the performances of Othello Thursday evening, Henry VIII Friday evening, and Merry Wives of Windsor Saturday evening, as well as for Mother’s Daughter on Sunday afternoon. Tickets to Merry Wives are available at three price levels, $25 + tax, $49 + tax, and $63 + tax, depending on seat location. Tickets for the other three shows are available at the $49 and $63 price levels. Purchasing these is a two-step process. 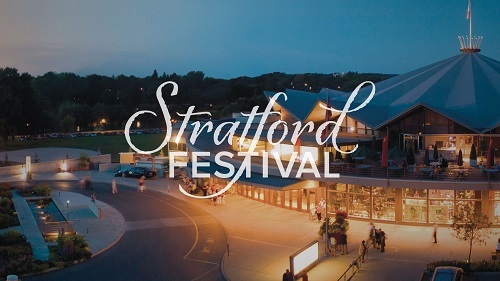 You must first register for the conference, after which you will be sent a promo code allowing you to purchase up to two tickets per performance through the Stratford Festival. You will also need to set up a customer account at the Festival site (this is easily done). If you wish to see additional plays or musicals while you are in Stratford, you will need to purchase tickets to these from the Festival at the regular prices. For a comprehensive listing of Stratford B&Bs please check out the Stratford Festival’s accommodations booking service here: http://www.stratfordfestival.ca/visitor/accommodations.aspx?id=1123, visit the Stratford Tourism Alliance Website at: www.visitstratford.ca, or visit the Stratford and Area Bed & Breakfast Association website at www.bbstratford.ca.